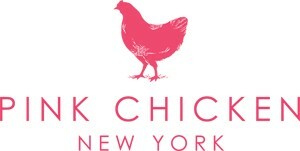 Stacey Fraser started Pink Chicken in 2006. 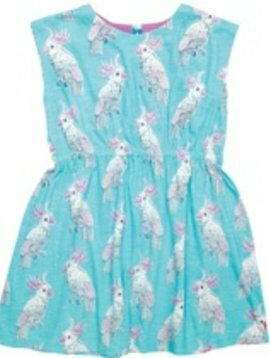 Creating her own line was the culmination of a 15 year career involved in every aspect of children’s clothing design, working with companies ranging from Ralph Lauren, babyGap, Tommy Hilfiger, and Old Navy. With her two daughters as her everyday inspiration, Stacey created a line of clothing that reflects her love of joyful patterns and casual easy dressing for girls and their mothers.